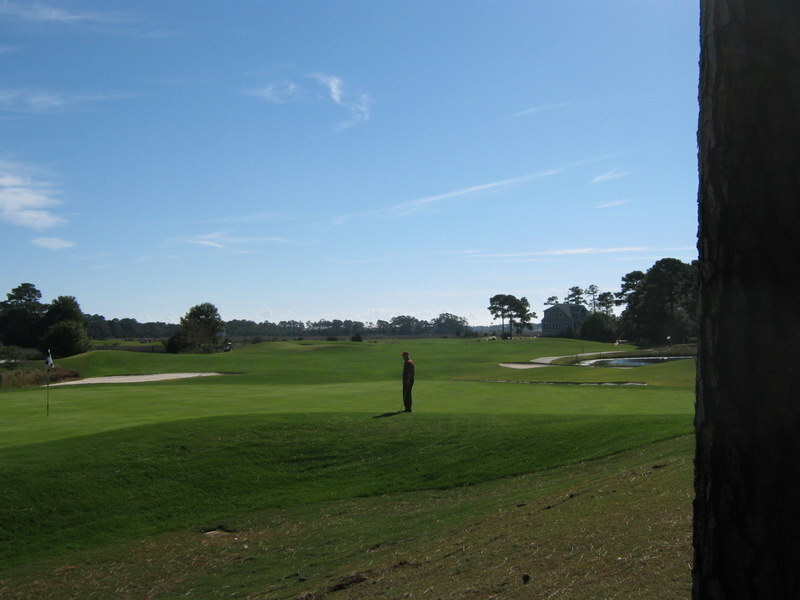 Founders Course has Reopened at St.James Plantation! The founders course at St.James Plantation is a masterpiece designed by P.B. Dye. It is a challenge for all levels of golfers and a favorite course for the area. The founders course upgrading is complete and reopened with a shot gun start last week. So golfers have all 84 holes available again. All four courses are in great shape and ready for you to play. The par 72 layout showcases water hazards, marshes, pot bunkers and undulating greens, and plays to 7,016 yards. In addition to the golf course, you will find putting greens, fully stocked pro shop, golfer pros, and clinics to help you with your game! These are some of the nicest courses in the Carolina’s. Golf is extremely popular here in the Carolina’s due to the mild weather and all the willing participants throughout the St.James Neighborhood. If your looking for homes for sale in St.James , don’t hesitate to contact me ! Being a resident here, I know firsthand of all the ins and outs!